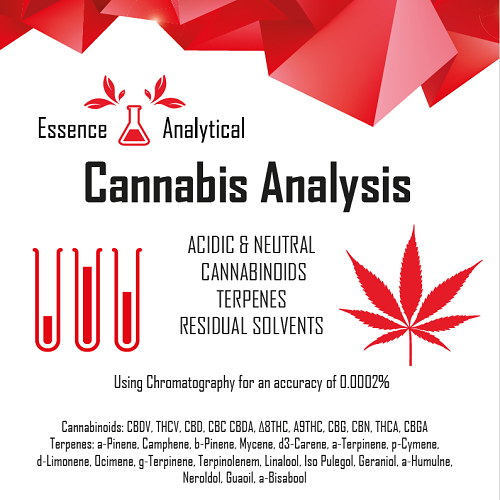 If you are in need to have your products analyzed fast and accurate, you came to right place! 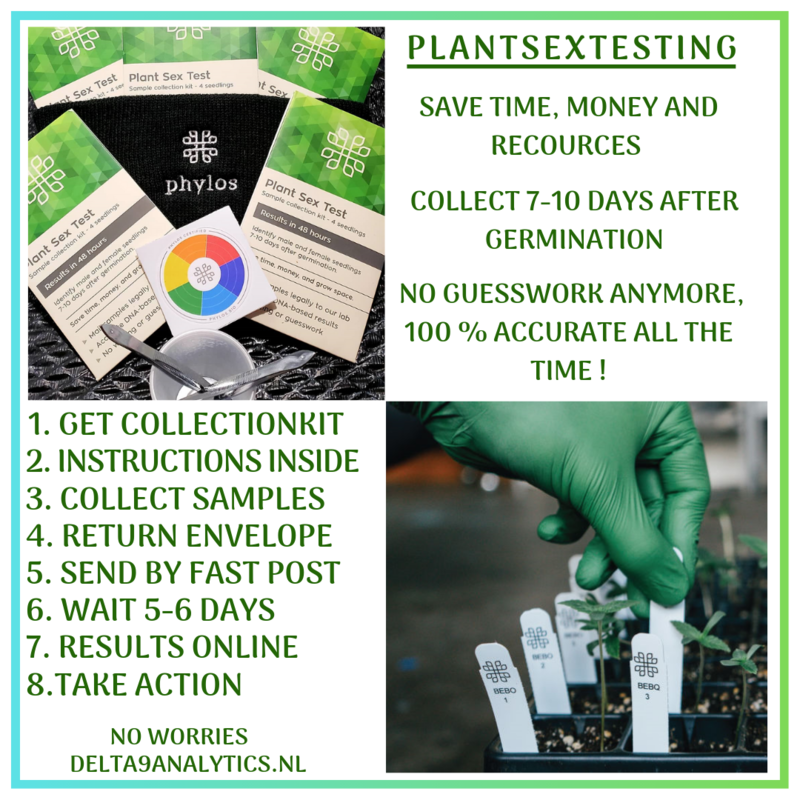 Identify male cannabis seedlings just 7 days after germination! 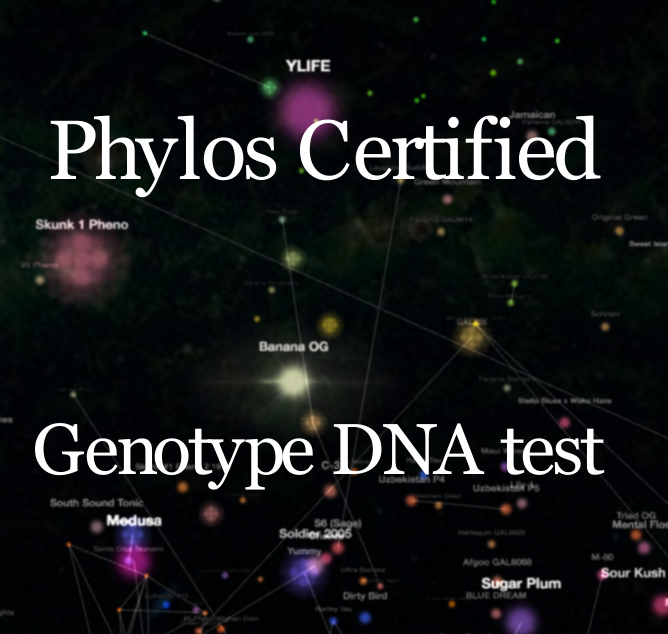 Our DNA-based method identifies the Y chromosome, making it possible to identify males at the seedling stage. Get results in as early as 2 business days, meaning more time for production and less time waiting for your plants to flower. Genetic testing enables cannabis and hemp producers to give their customers confidence about the nature of the products they are buying, and a guarantee that they will get the same product every time. 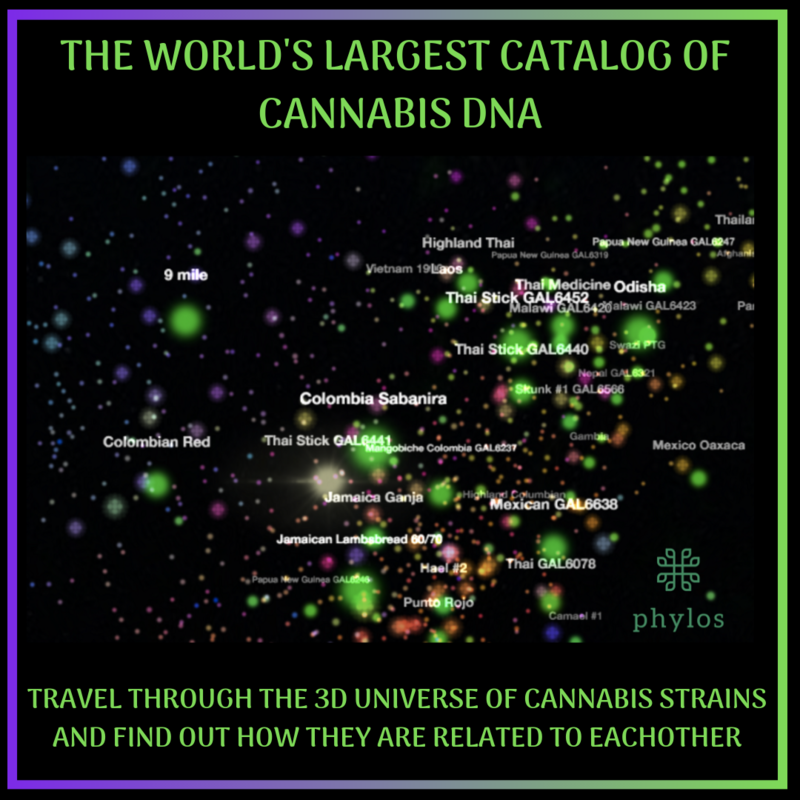 This genetic baseline is critical when it comes to understanding the whole plant, which is particularly important for scientific studies related to the medicinal use of cannabis. 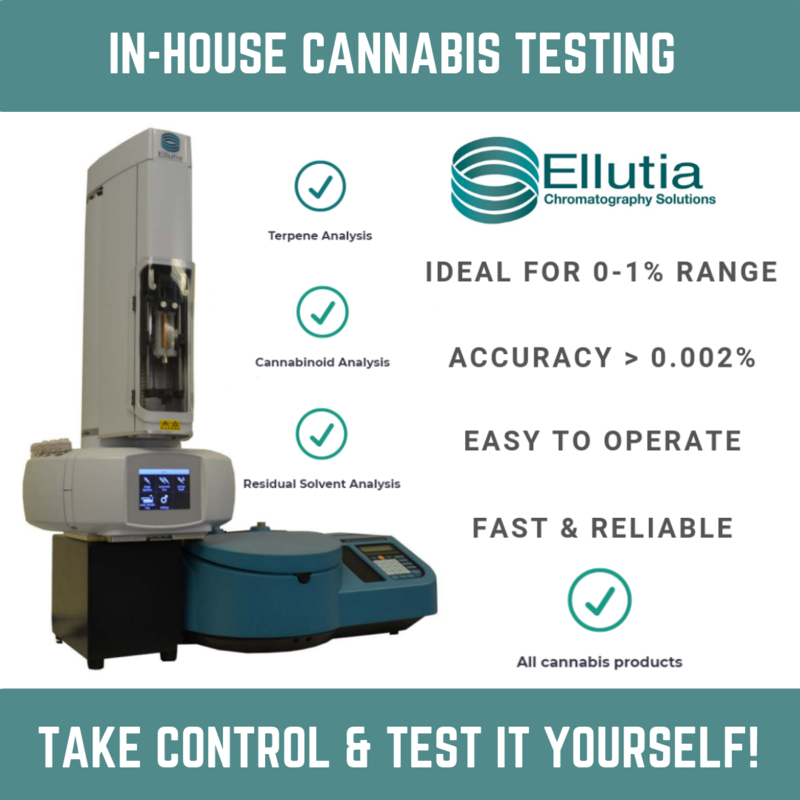 The perfect tools to accurately test your products yourself! Growers will be able to monitor and check their product more accurately at any time. Extractors and processors are able to verify the materials they buy in are as expected and monitor their processes throughout. Finally end users are given greater confidence knowing that high quality testing has taken place right through the supply chain.